Where does the name Coline come from? Coline is the combination of the last two syllables of the names of Nicole and Pauline Jabr. This allowed us to combine our two styles and approaches of work. Pauline focuses on artistic creation, conceptual and technical, while Nicole focuses on marketing and sales. When did you start Coline Designs? 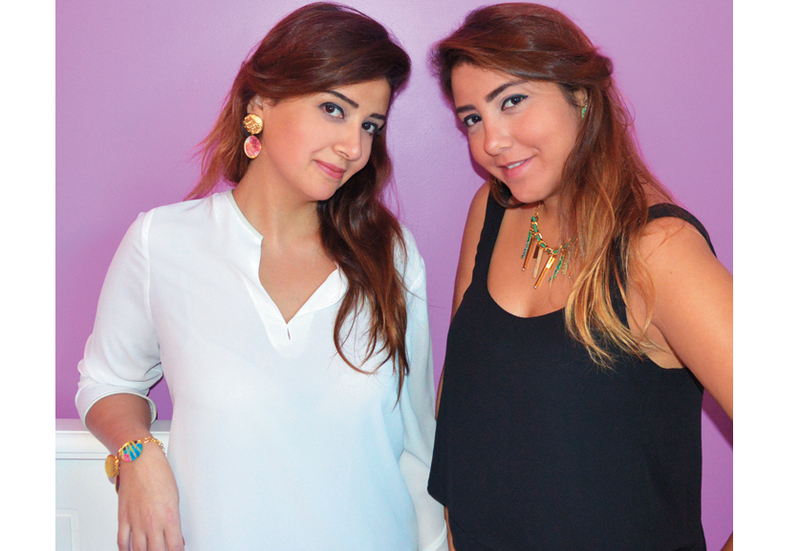 Launched in Beirut in 2010, Coline Designs creates fashion brands and handmade jewelry for women in Lebanon, the Middle East and Europe. 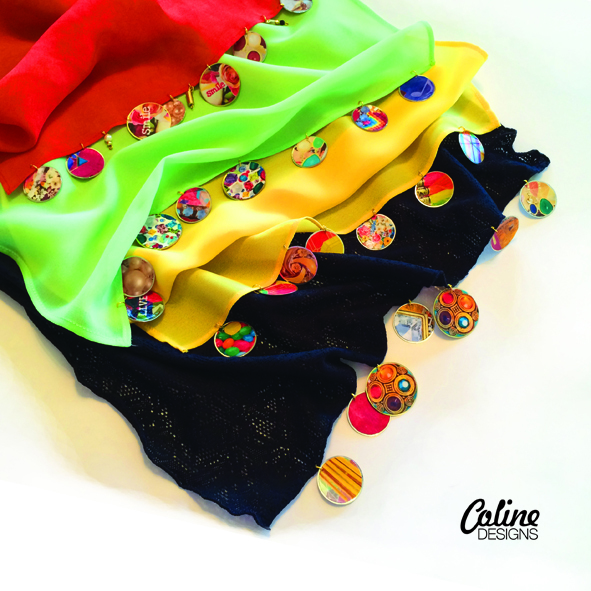 From jewelry to clothing, Coline fashion collections include necklaces, earrings, bracelets, rings, scarves and tops that are distinguished by an original look. Inspired by international women’s trends, elegant creations and “heart-burn” of Coline Designs adds a special charm and a conceptual and modern touch to the wardrobe of women. 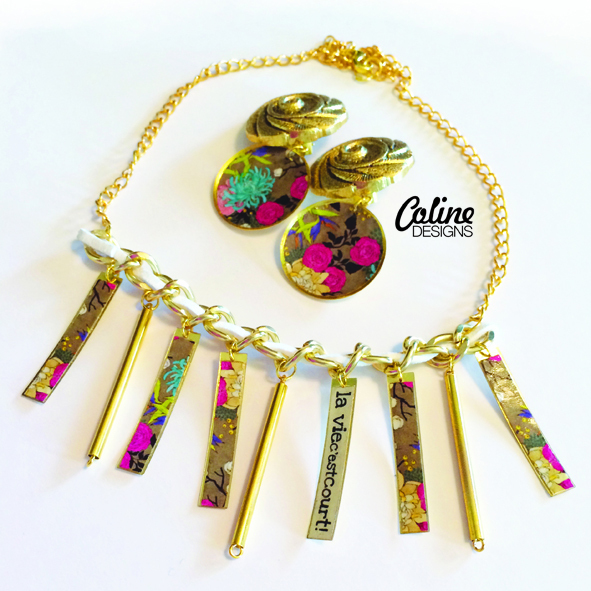 The style of Coline Designs in brief … Handmade, conceptual, practical and affordable. What does your collection include? 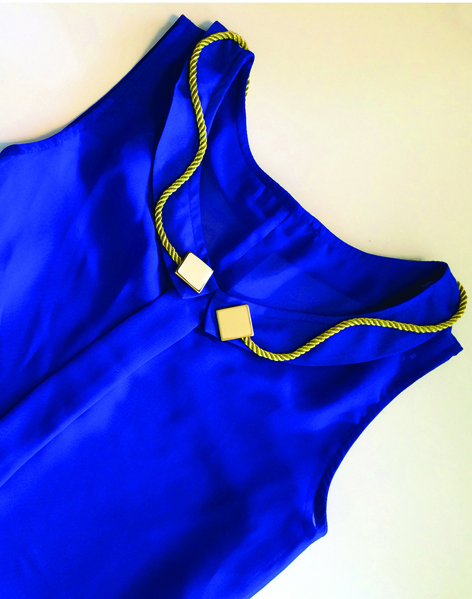 We thought about accessories that come out of the ordinary, and created our own accessories that are practical and easy to wear even in the evening, to match the different styles of clothing. Our collection includes a variety of elegant and original jewelry designs with a twist, such as necklaces, earrings, bracelets and rings of different styles and tastes for all ages and made from various materials. What are your future projects? Our collections will be potentially available at O de Rose, Dubai. We will participate in exhibitions that will be held in Lebanon, as Afkart Christmas in Biel, Beirut Designers’ Week in Zaytounay Bay, Afkart Summer in Downtown, the Festival of Zouk Mikael, Afkart in the Gardens of Faraya Mzaar, the Festivals of Fakra and Beit Mery. And possible participation in Fashion Forward 2015 in Dubai.